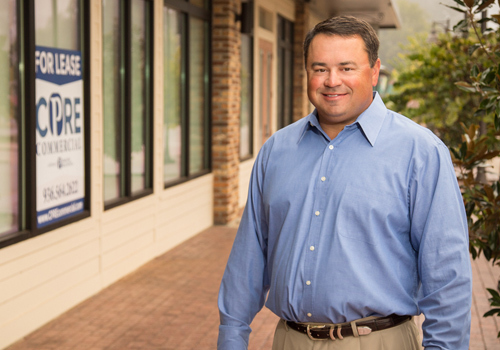 R.J. delivers energy and expertise – from listing and marketing to contracts and closing. He is ready to assist with residential sales and leasing, commercial transactions, investment properties and land sales. Client services include estimating values, marketing and client support throughout the transaction process. He has several years experience in the industry, including working as a real estate office assistant, office manager and real estate broker. During his free time R.J. enjoys fishing, hunting, golf and spending time with family and friends. Jonathan Dunn joined CPRE Commercial in October of 2016 in the Landlord/Agency and Office Tenant Representation Groups. Jonathan provides real estate consulting services to corporate landlords and users of office space. 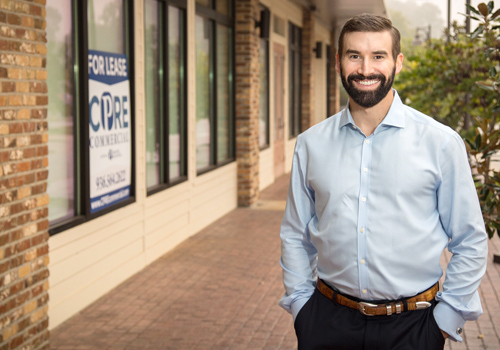 Prior to joining CPRE, Jonathan built 9 years of commercial real estate and outside sales experience working for companies such as CBRE, Shaw Industries and Knoll, Inc. 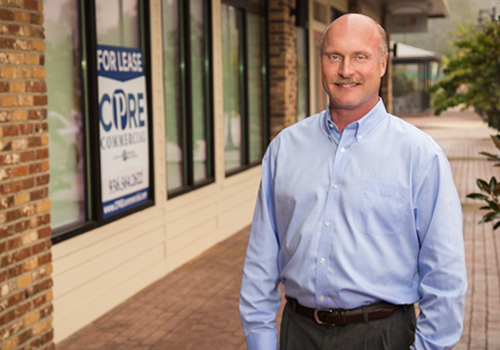 In this capacity, he supported landlords and corporate users with commercial real estate requirements, flooring, and furniture solutions for their commercial office buildings and spaces within. He is a member of the Rotary Club of Nacogdoches. Andrew began his real estate career in 1999. He has helped clients buy and sell all types of real estate, and has vast experience in rural, timberland, and recreational property. 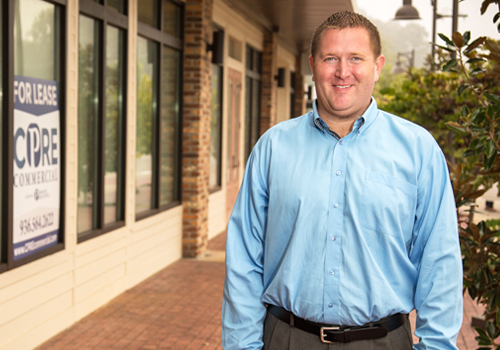 As a lifelong Nacogdoches resident, Andrew has strong roots in the community, and he combines his extensive knowledge of the market with a common-sense approach to deliver the best results for his clients. He and his wife, Holly, have three sons, and he enjoys many outdoor activities, including hunting, fishing, golf, snowboarding, and coaching youth baseball. Ed has been a licensed Texas Real Estate Broker since 1982 and has extensive experience in commercial, investment, and residential real estate. He believes in being involved on a personal level in the community. He is a member of the National Association of Realtors, the Texas Association of Realtors and the Nacogdoches County Board of Realtors. Ed is also active at First Baptist Church as a Deacon and Sunday school teacher, Gideons International, Heartbeat Pregnancy Center, SFA Baptist Student Ministry and Nacogdoches Rotary. Ed states, "My goal is to serve my clients with the highest degree of honesty and integrity. I view my work relationship as more than clients, they are friends and neighbors first."